A whole day of swimming, cycling, running and transition skills, and above all, FUN! Specially for children aged 8 to 14. We are passionate about helping kids be active, that’s why we set up Reading Rascals Junior Triathlon Club and Kids Sports Events. 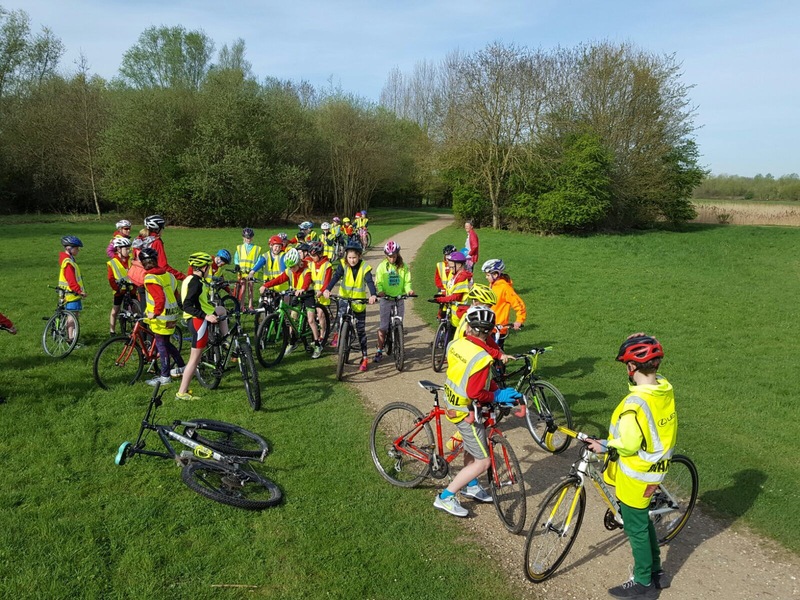 The other way we have helped keep kids active is with our Holiday Triathlon Training Camps in Reading and Woking. £5.00 discount if more than one member of a family registers. Use the separate ticket below, and remember to enter each sibling name in the questionnaire on the payment page. Remember to confirm your voucher type in the questionnaire on the payment page. I, being the parent/guardian of the registered child, have read the information on this form and in the following notes and give consent for my child to take part in the coaching sessions. I understand and agree that my son/daughter in my care, participates in coaching sessions under the instruction of British Triathlon Coaches entirely at his/her own risk. I have considered the nature of such sessions and have discussed them with my son/daughter in my care. I am satisfied that they are sufficiently responsible and competent to assume full and entire responsibility for their own safety under the supervision of a British Triathlon Coach. You are giving consent for the child named below to participate in coaching sessions. It is part of the Code of Practice for Triathlon Coaches to ensure that reasonable steps are taken to establish a safe environment where young participants can enjoy developing their triathlon skills. Participants are expected to remain in the session from beginning to end, unless we have been advised in advance that they have to leave early. If the participant has to leave early or is being collected by someone other than the parent/guardian, the parent/guardian must advise the Coach of the details of the arrangement, including who will be collecting, together with contact details. Bicycles must be in a safe and roadworthy condition. Helmets must be worn at all cycle sessions and must fit correctly and have been checked for damage/wear and tear. Please note NO HELMET = NO RIDE! Please ensure you make a note of any medical conditions your child has that you feel the Coach should know about on this form. If you have any concerns about your child participating in any form of physical activity, please consult your GP before giving permission for your child to take part in the coaching sessions. If you want to see your Shopping Cart at any time, you can find a link to it in the navigation bar.